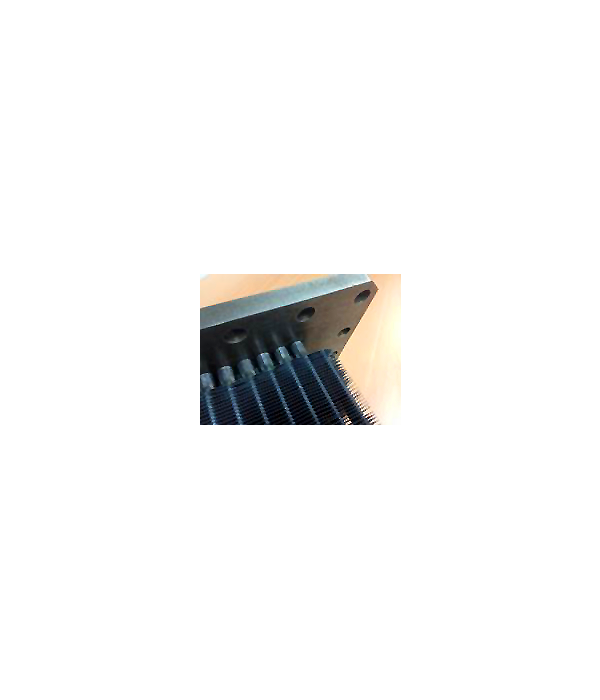 Mechanical bond radiator construction is a product ideally suited to applications of extreme service duty cycles, such as locomotives, haul trucks and power generation. 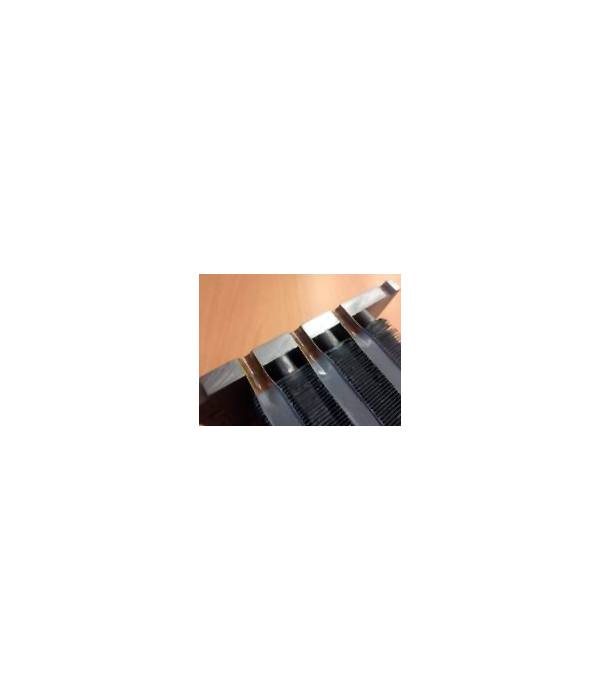 A key aspect of this technology is the ultra high strength joint created by mechanical swaging of the tube ends to heavy gauge steel tube plates. 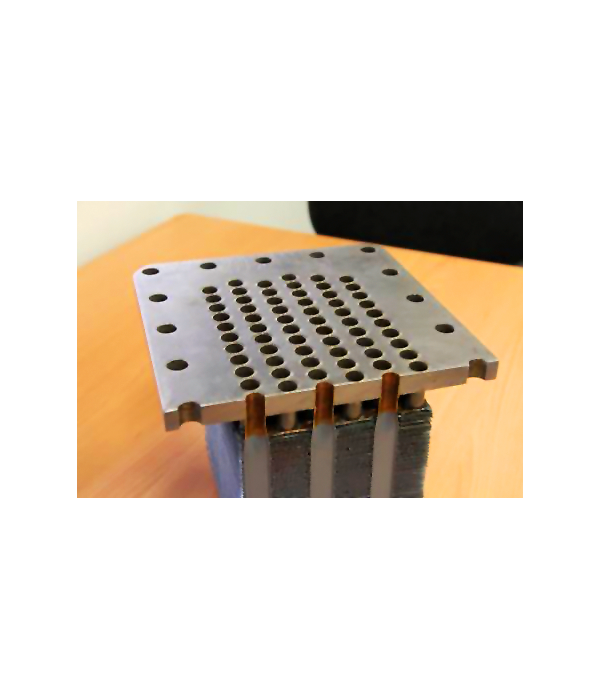 The combination of this unique construction concept with heavy gauge brass tubes and copper fins creates a radiator heat transfer matrix of unprecedented structural integrity. The ultimate benefits of this product are high resistance to corrosion, extended service life, and high strength. When integrated with Air Radiators various steel-tank/bolt-on radiator designs, the end solution is a modular product that provides a high degree of serviceability and ease of maintenance. 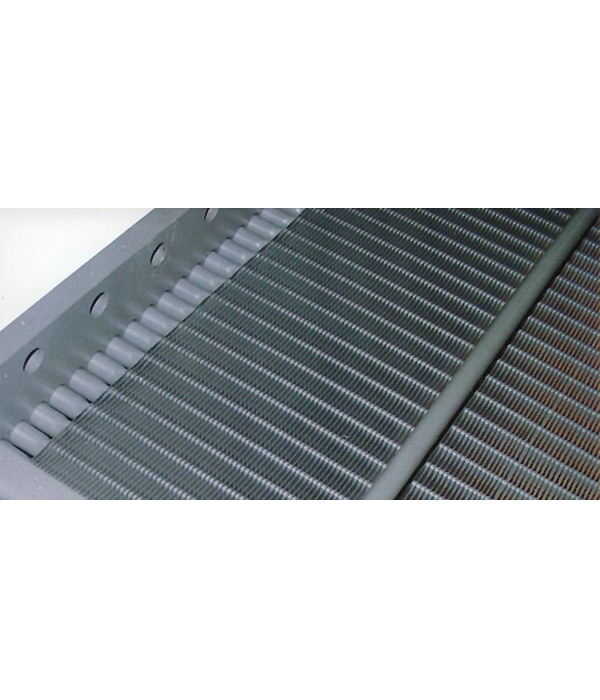 The mechanical bond core is key component in Air Radiators suite of products that allow the company to provide tailored, fit-for-purpose, engine cooling system solutions.